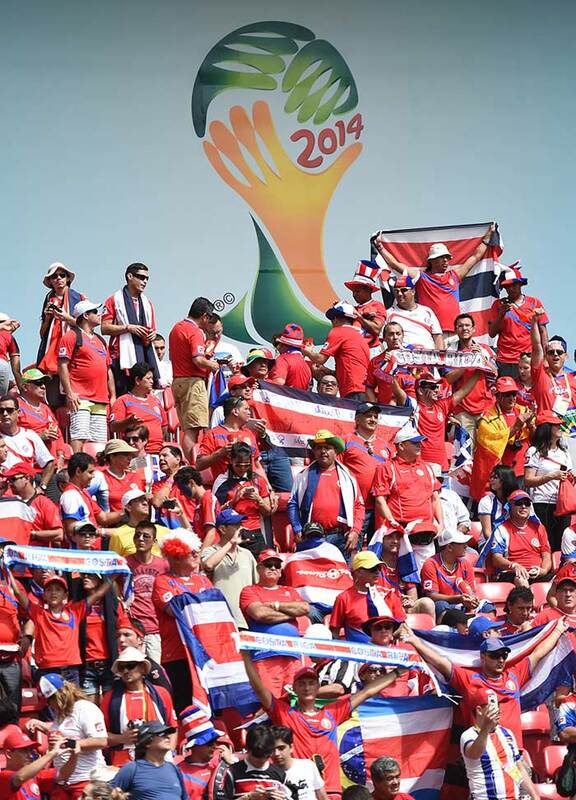 Costa Rican fans were over the moon as their team won 1-0 against Italy at Recife in Brazil. 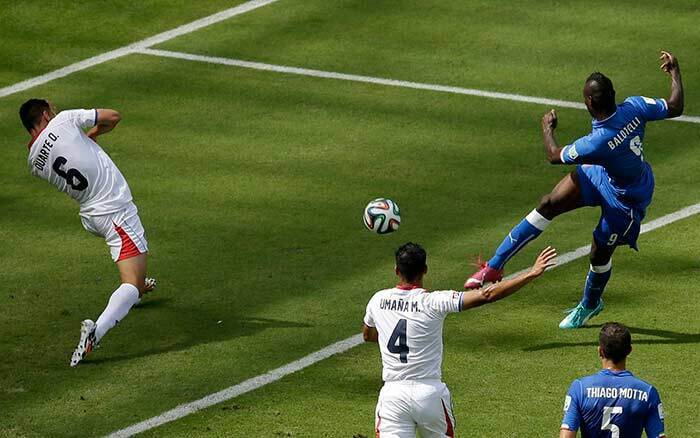 This win meant that they booked a berth in the last 16 of a World Cup after 24 years. 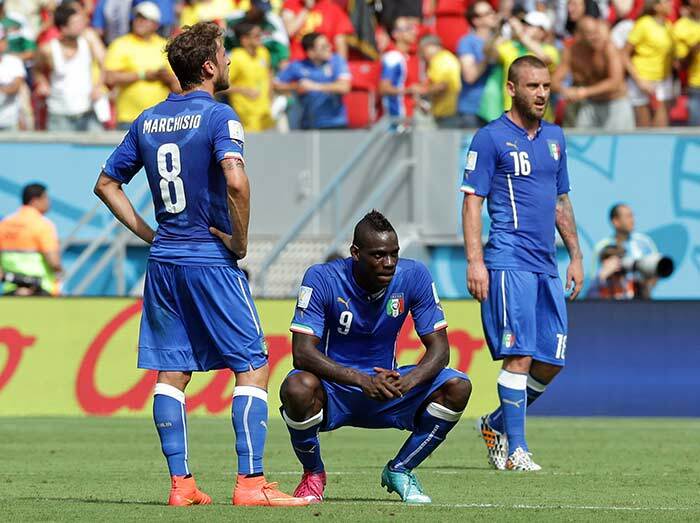 Italy were kept second all through the match. 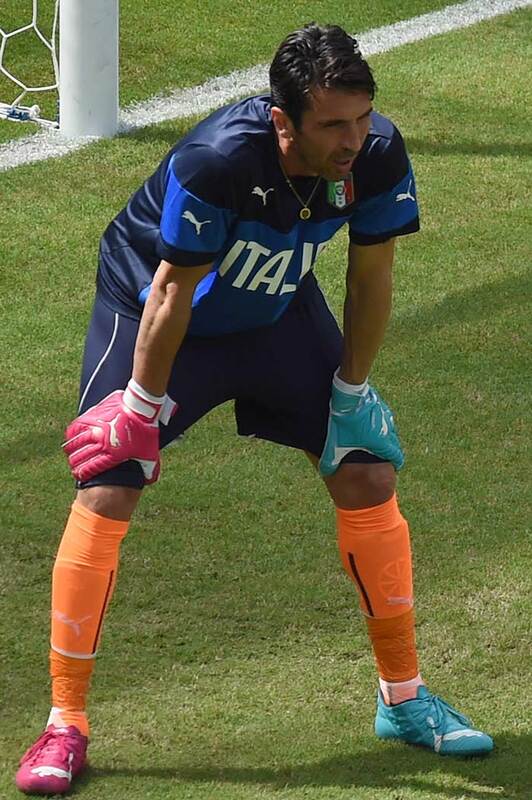 This game saw Gianluigi Buffon make a comeback for Italy as captain after missing the first game against England. 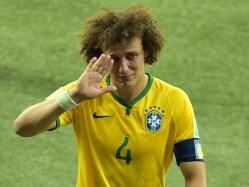 He was tested very early in the game off a cross which was for him too close for comfort. 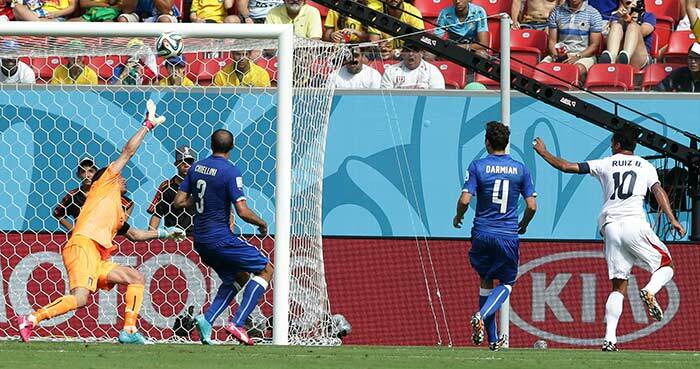 Balotelli then threaded into the opponents penalty area but failed to finish after his delicate chip over the goalkeeper lacked conviction and more importantly direction and drifts wide of the post. 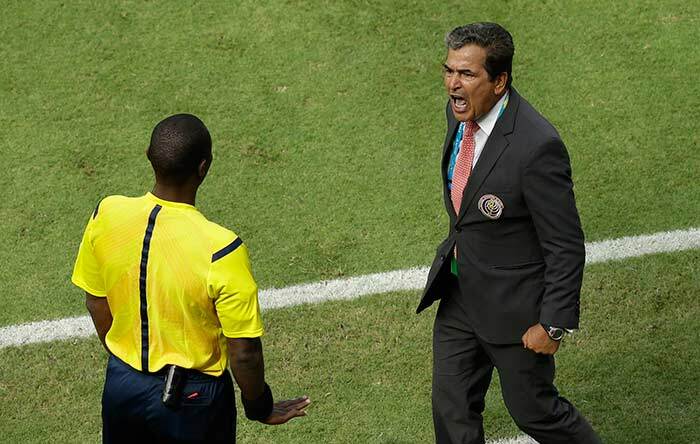 In the 43rd minute Geogio Chiellini fouled Joel Campbell the Costa Rica striker but the referee waved play on making coach Luiz Pinto lose his cool. 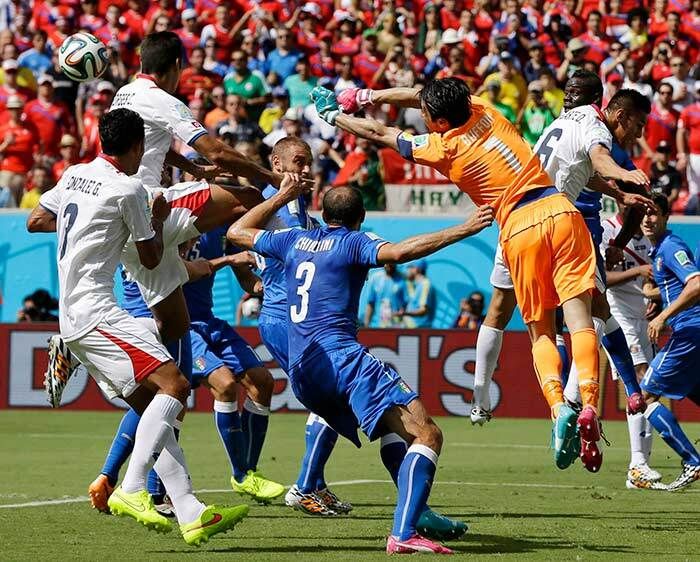 Mario Baletolli made repeated efforts in the second half but to no avail. 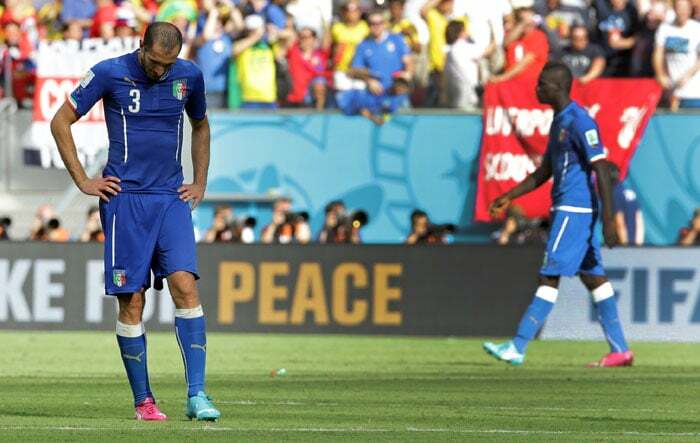 Italy's best chance came in the 52nd minute when play maker Andre Pirlo took a shot of a free kick which was expertly saved by goalkeeper Navas. 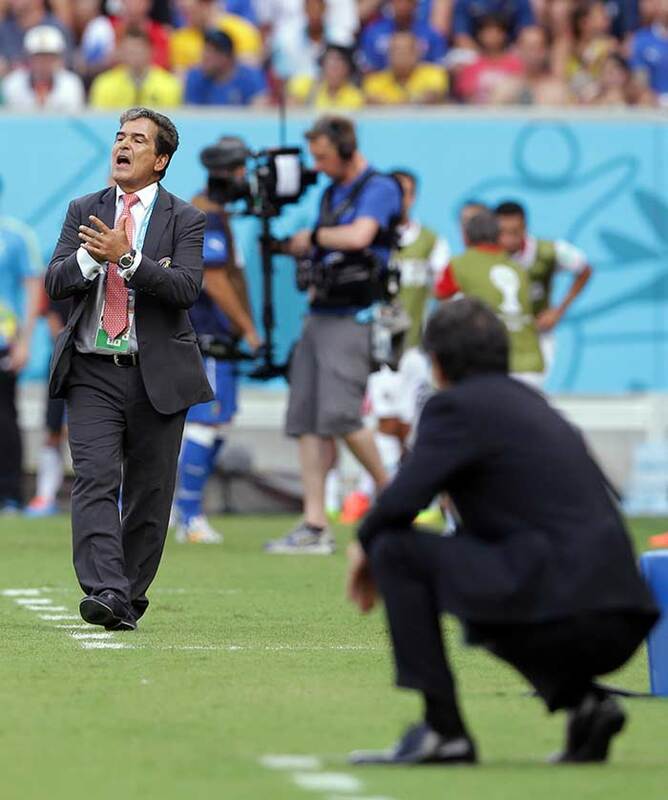 This picture sums up as which coach had the last laugh and it was Luiz Pinto. 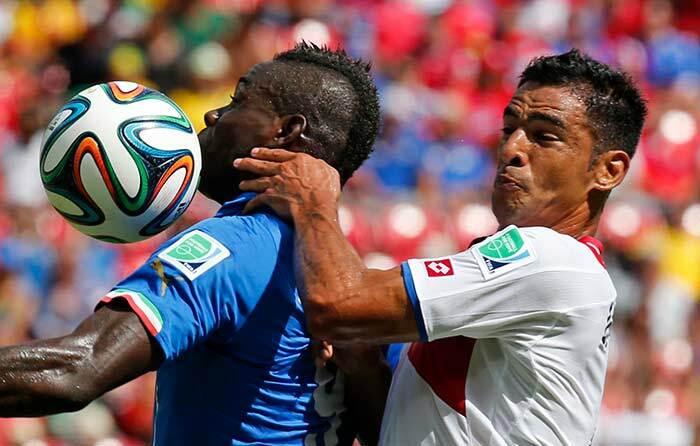 Prandelli made all changes that he could to find an equaliser at least but was unfortunate.